From ancient time until now, the festival is a mirror reflecting the culture, history and people of a country. Every country has its own festival imbued with nationalism. 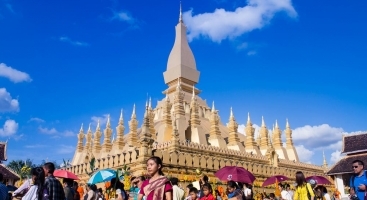 Laos is a typical example of a country having a full of festivals during a year.Whether you come to Laos in January or December you also have an opportunity to visit and participate in the festivals. It will bring unforgettable memories for tourists about the country of a million elephants. 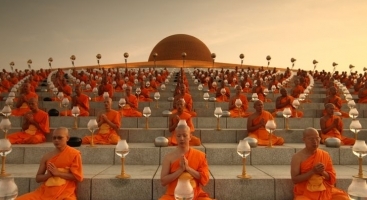 Magha Puja Festival, also known as Sangha Day, is one of the most sacred days of Buddhist and is hold in many countries such as Thailand, Campuchia and Laos. Magha Puja day is also called Fourfold Assembly Day. 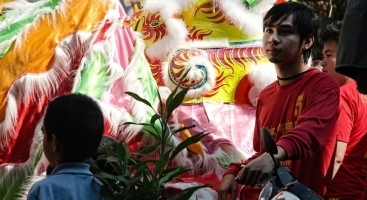 Vientiane's considerable Vietnamese and Chinese population celebrates Chinese New Year together; the best places to see the celebrations are in the cities of Vientiane, Pakse and Savannakhet. 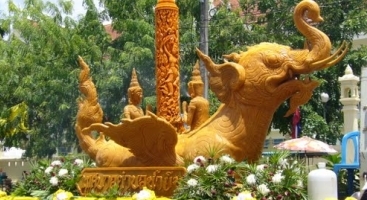 WatPhu Festival is organized annually in Champasak in the full moon of the third month of lunar calendar, on the grounds of the enchanting pre-Angkorian, WatPhou temple. The temple is situated at the food of a sacred mountain called Phou Kao. According to historians, WatPhou is the oldest temple in Laos, the center of Hinduism. 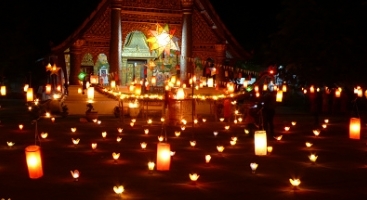 BounPimai is one of the most important annual festivals (particularly in LuangPrabang) to celebrate Lao New Year which takes place in the middle of the hot summer season, in April (13-15). 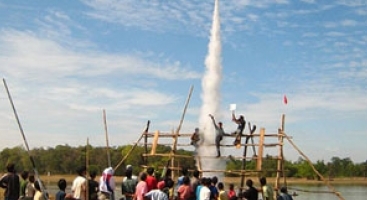 Traditionally, the rocket festival is the sixth Lunar month ceremony that Lao people have conducted for many generation(s). It is a very important event that we could not abandon since the early period of time. It is also the important symbol of unity and friendship used to fight against dry weather and to request rain. Boat racing is a local festival that takes place every year all around the country during September and October. 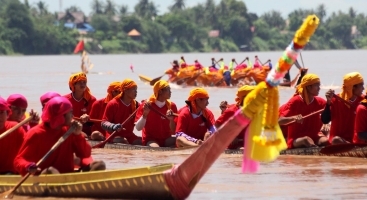 Most Laos traditional boat racing festivals take place before the end of Buddhist lent. Dates vary from year to year, but most festival are held on weekends. 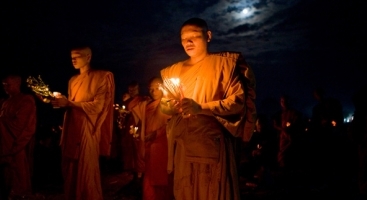 After the monks have endured the 3 months retreat in their own monastery, they are then allowed to travel again. The last day of the Rains retreat is called "AwkPhansa" which means "leaving the Rains retreat". 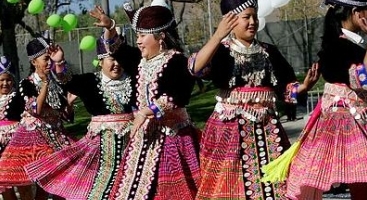 The Hmong New Year celebration is a cultural tradition that takes place annually in select areas where large Hmong communities exist and in a modified form where smaller communities come together.